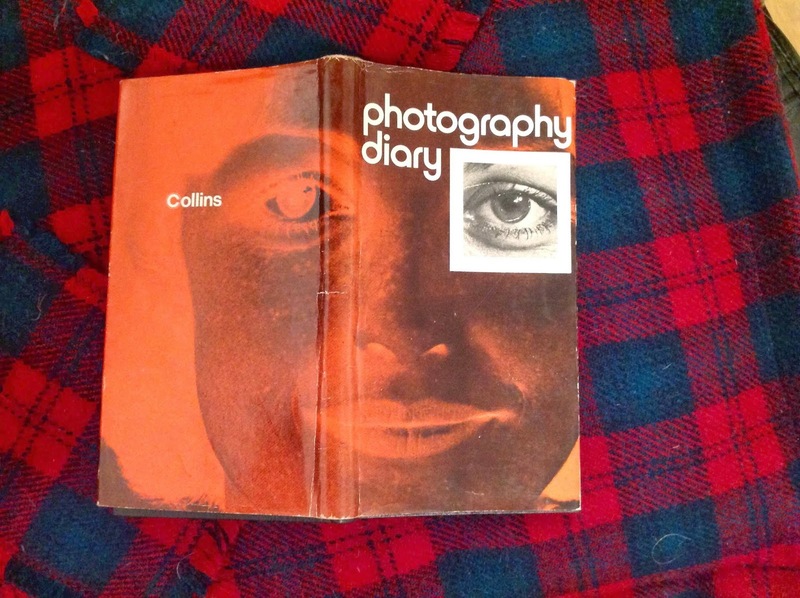 I found my 'Photography Diary' from 1977! The novelty of owning a first camera is usually enough in itself to keep it in frequent use with subjects ranging from family portraits to scenic beauty or anything else that strikes the owner's fancy. The results may not be all that is expected, particularly if the camera is an expensive model, and it is at this stage that interest in photography can rapidly diminish. This can happen even to the photographer who has reached a high standard, but who arrives at a stage where the search for and recording of photogenic subjects can begin to pall, or, worse still, no longer seem worth the time, effort, and expense. It is all too easy to accumulate a large and miscellaneous collection of transparencies or prints of excellent pictorial merit and finish up putting them away in a drawer. Experience shows that this can happen to the most enthusiastic. In this situation you should start thinking seriously about applying your camera skill to some purpose. Given a definite project, it is surprising how quickly enthusiasm can revive. Projects can offer both interest and a challenge to one's skill and imagination. There is the double reward that the results may well prove of interest to others whether as a slide documentary or as an album of prints complete with text and captions. If the results take the form of an illustrated article, it may even prove saleable.